Should public funding be given to in vitro fertilisation? What is the ‘best’ way to deal with HIV AIDS? Should the wearing of Islamic headscarfs be banned? How should choices be made between ‘the environment’ and ‘growth’? More and more policy issues involve questions that are explicitly values-based, yet public policy texts have little to say as to how students might approach these types of problems. Public Policy Values fills this gap, by viewing public policies through the lens of the values-choices they embody. As such, the book emphasises the values-based dimension of all policy. 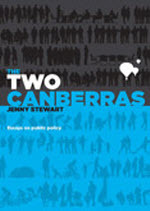 Jenny Stewart The Two Canberras: Essays on public policy , Published by Ginninderra Press. Available from the author. 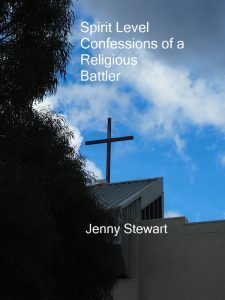 In this powerfully argued book, Jenny Stewart asks some central questions about industry policy in Australia. Why have we allowed our manufacturing industry to decline so precipitately? Why has government not paid more attention to creating viable jobs through its purchasing preferences? Why have we not looked more closely at the role of multinational firms in our economy? 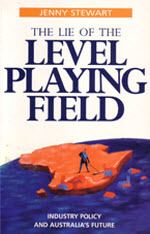 In an analysis that is even more relevant today than when the book was first published, Stewart outlines her own model for a sucessful industry policy, predicated on intelligent government intervention, the development of skills and technology, the provision of infrastructure, and the encouragement of innovation. Renegotiating the environment offers a new paradigm for understanding environmental conflict, and for creating ways through it, and out of it. It argues that environmental conflict creates opportunities for creative environmental governance, and develops practical ideas and approaches for managers to use in these situations. 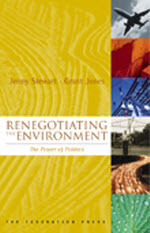 Jenny Stewart and Grant Jones Renegotiating the environment: the power of politics, Federation Press, Sydney, 2003. Out of print. In this unusual and highly successful book, Jenny Stewart investigates the fate of the tealady – and in doing so, uncovers a wealth of unpretentious wisdom and useful insights into the business of running, surviving and working in, modern organisations. 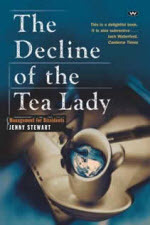 The decline of the tea lady: management for dissidents , Wakefield Press, Adelaide, 2004. There are many books about depression – what makes this one different? This is not just a self-help book, it is a self-seeing book. It has been written specifically with women in mind. 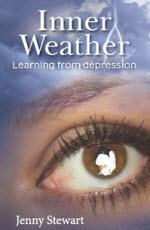 Inner Weather shows that it is possible to make something positive out of the depressive experience, provided that we have the courage to learn from it. It fills a gap between the many excellent books of professional advice and personal memoirs that relate the depressive experience.